Meguiar's Machine Glaze 16 ounce outshines all other machine applied polishes, glazes , waxes and sealants. Penetrating nutrients revitalize all paint finishes. 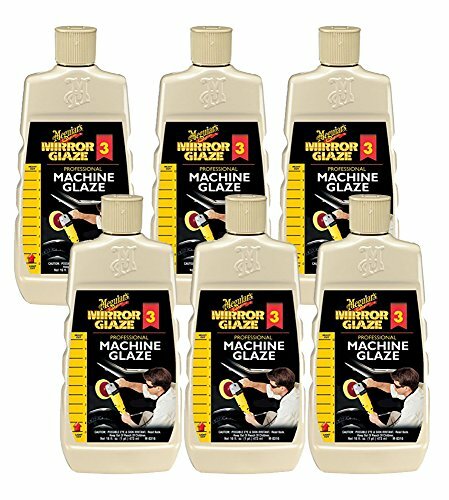 Buffing residue wipes off easily. Restores original brilliance and clarity. Safe and effective on fiberglass, plastic and paint.